Thomson Three offers the newest hype of modern living within the metropolis. Ideally built in a 3 blocks of high-storey building, it highlights contemporary living at its best! This monumental structure holds 10 strata semi detached units and 435 of 1 to 4 bedrooms of residential units. TOP is expected to be in year 2018. 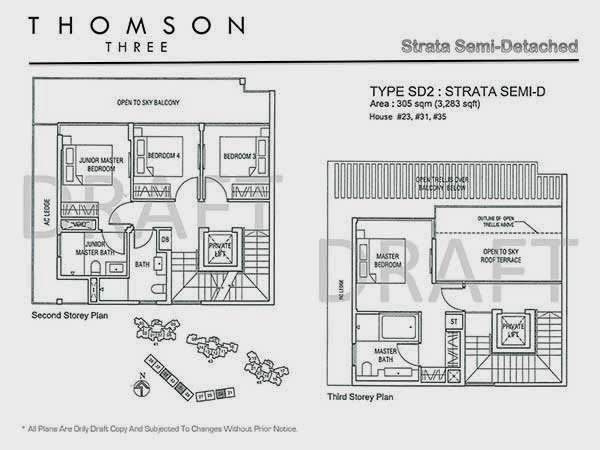 Thomson Three Floor Plan and brochure is available to download for your reference. You may fill in your personal details on the form provided below to download. Get your updates of Thomson Three Prices. 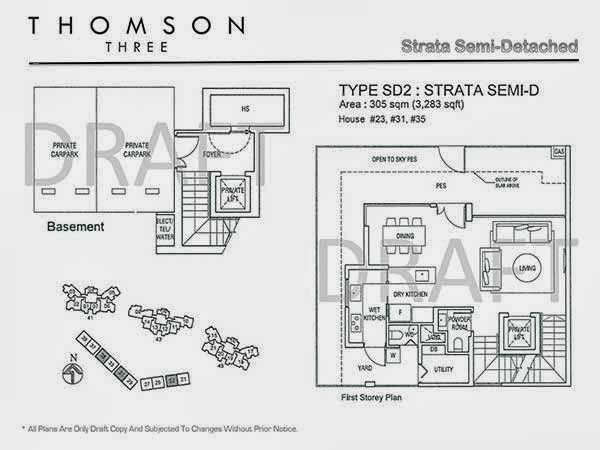 *Thomson Three Floor Plan will be mail to you upon this form submission.